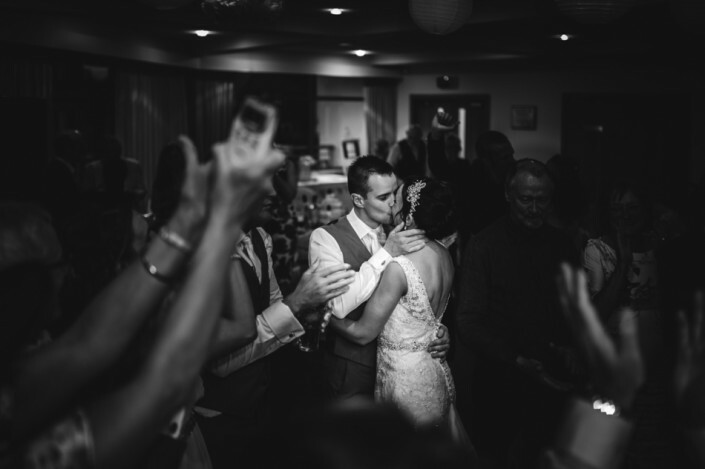 Once we receive the initial enquiry, we generally arrange to meet up with our couples face-to-face so that we can have a proper discussion about what you’re looking for on the day and to go through some of our beautiful pictures (everything looks better in print!). No two weddings are the same and this personal approach allows us to tailor our package to our individual couples. 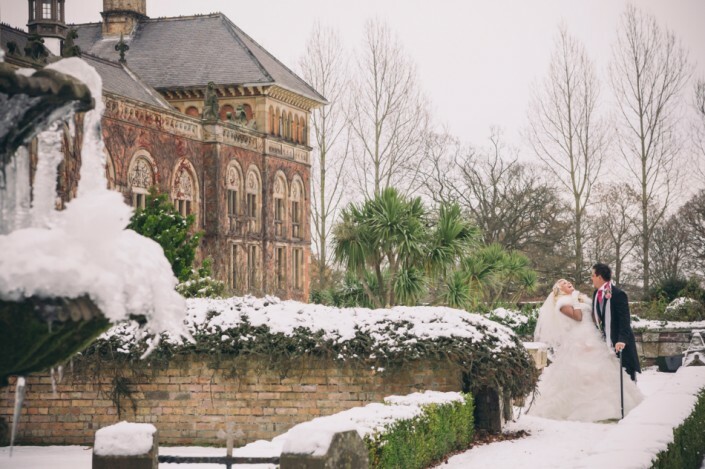 The booking deposit is only £200 (payable upon booking) and this saves your date, sometimes this can be as far as two or three years in advance, so early booking is strongly advised! We also offer an engagement shoot option at only £150. 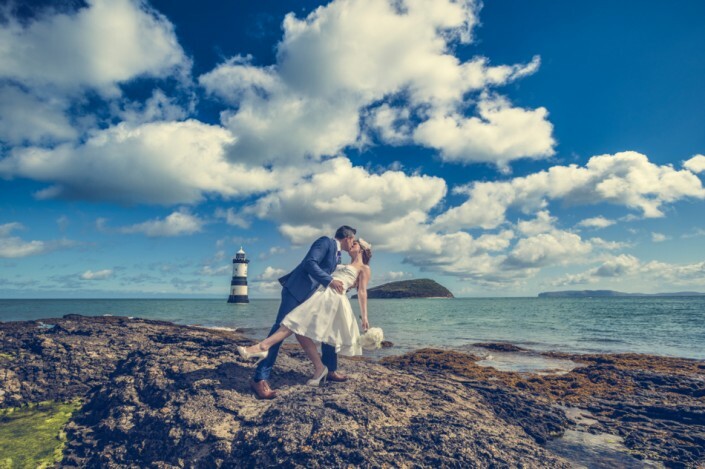 If you’re anything like us, you probably don’t like having your picture taken, so having the opportunity to meet up and have your picture taken in a pressure-free environment with no time constraints is a great way to introduce you to the camera and to make you feel relaxed and confident on your wedding day. If you have the engagement shoot early on in the planning stages it also gives you the option to use the pictures on ‘save the dates’ or on your actual invitations. Most importantly (for us) it allows us to see exactly how you are in front of the camera. The next stage is the wedding itself! 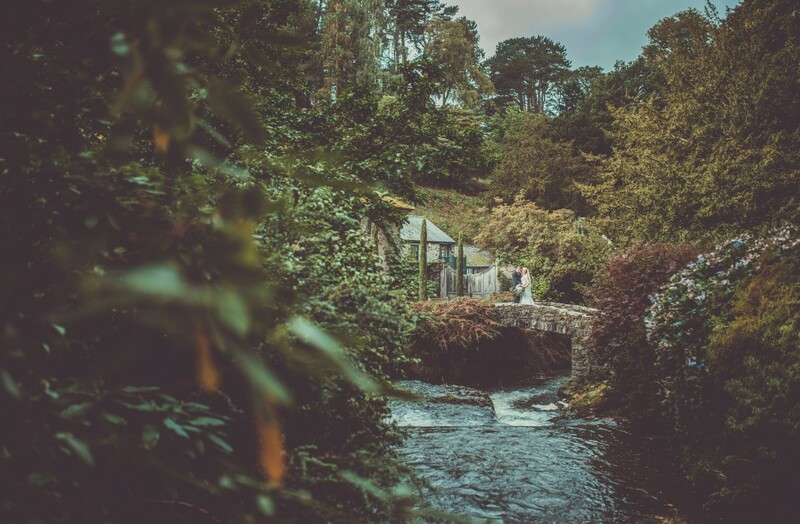 We will always be in touch about two weeks before the wedding to make sure everything we initially talked about is still on track, then we like to get in touch the day before the wedding, to ensure that all the times and places are the same! It’s amazing how many things change at the last minute, so this gives us the chance to keep up to date with anything you’ve decided to swap! 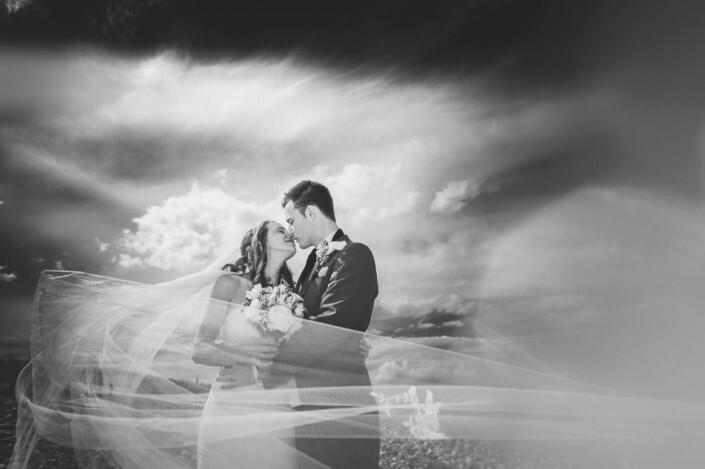 For our overseas destination weddings, we like to spend two days in the area in advance of the day itself. Given enough time, we will hire a car and head off to find the best locations close by: somewhere we can go for some truly amazing and memorable shots. 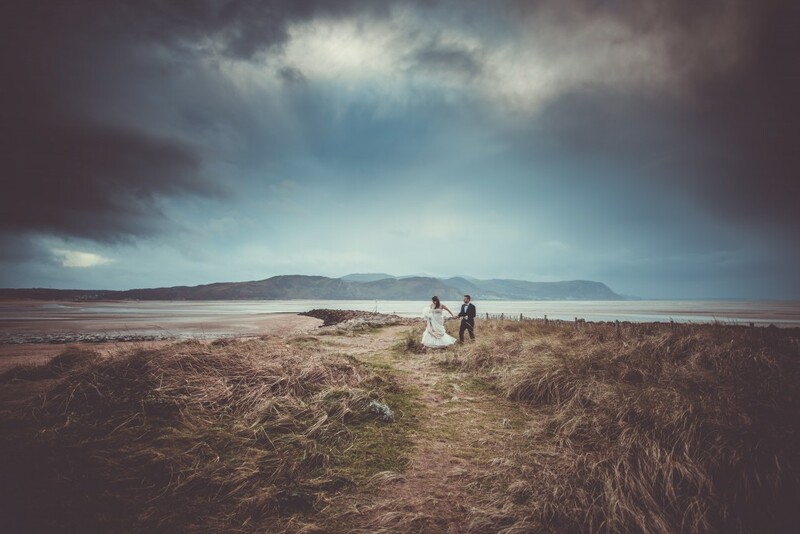 We also like to get to know the place where you’re getting married inside-out, so we’ll spend plenty of time hunting down the absolute best places to shoot, whatever the weather decides to do on the day. little Greek churches built on precarious cliffs are always winners for us! As a general rule of thumb, we ask that you allow eight to ten weeks for the final, edited pictures to be completed. We usually complete them far earlier than this, but during the height of summer we could be shooting two (sometimes three) weddings every week, each with thousands of pictures, so your patience with this is most appreciated! We always aim to hand over your wedding images in person and to go through a selection to ensure that you are completely happy. Sometimes (usually for overseas or out of area clients) it’s not possible to meet up after the event, so we’ll always post the pictures out to you by the fastest insured method possible. 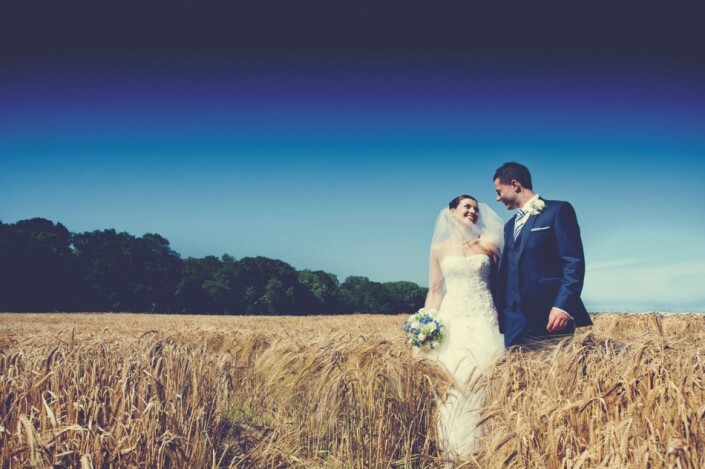 Get in touch now to have a chat about how we can help you remember your perfect day in the most perfect way possible!